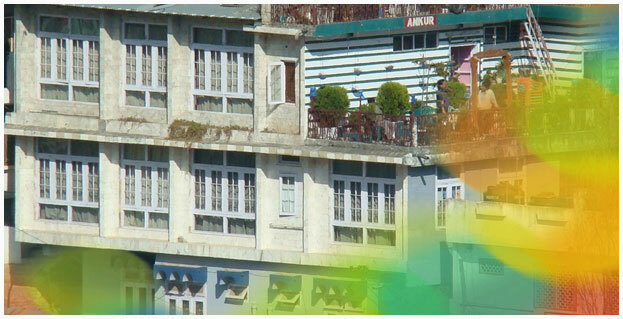 Hotel Ankur Plaza Dlx is situated in the heart of town over looking the Naini Lake. All the rooms are tastefully decorated with most modern amenities. Rooms for all budget. Special Off Seasons Packages. All the places of Tourist interest are at walkable distance. We at Ankur Plaza Dlx, will always strive to make your stay most pleasant and memorable. Enjoy an incrediable view of the Naini Lake, revel in the cool lake breeze at our Rooftop Lawn and other terraces located at different levels and above all luxuriate in Gracious Hospitality. Copyright © Hotel Ankur Plaza Deluxe 2009. All rights reserved.